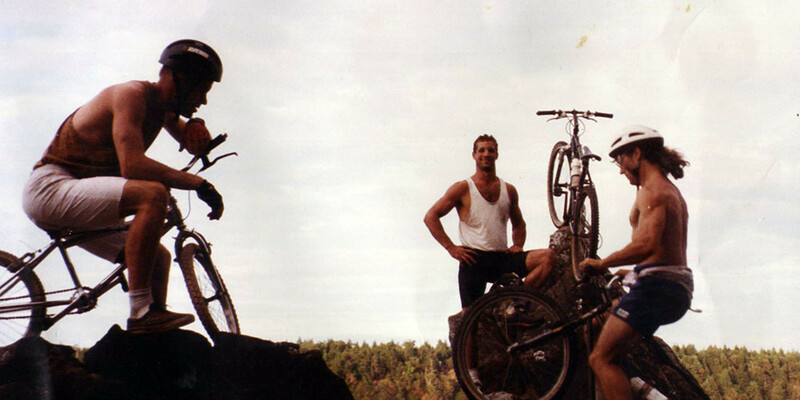 HIMBA is the Hornby Island Mountain Bike Association. We are a small but dedicated group of cyclists who years ago took on the role of advocating for, repairing, and building Hornby’s trail network. For many years we worked informally and then for a time as a Society. In 2009 we finally incorporated as an Association. 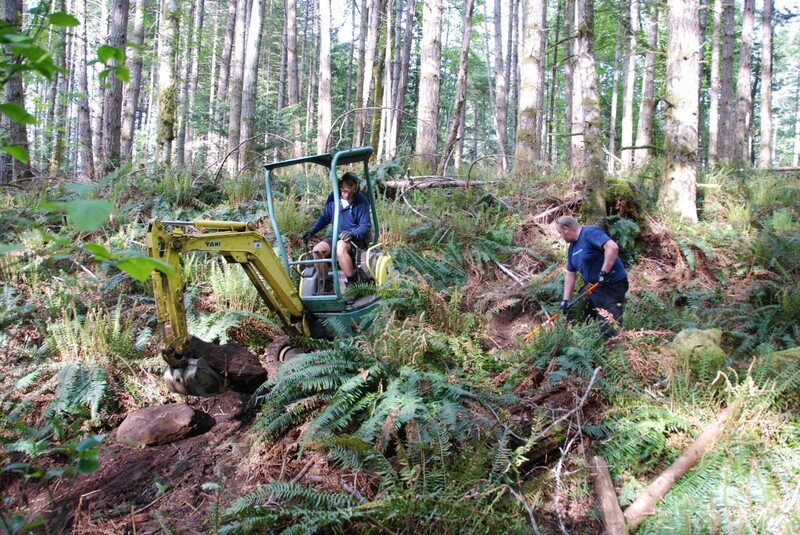 We work in concert with the Mount Geoffrey Regional Park Steering Committee and its Maintenance Contractor. Our work does not stop with the trails though, we are also involved in promoting cycling as a healthy sport and transportation option on the island. We do this through informal group rides, kids rides and other activities.